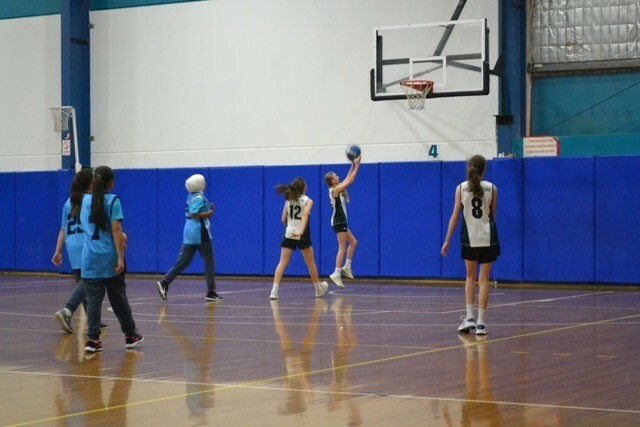 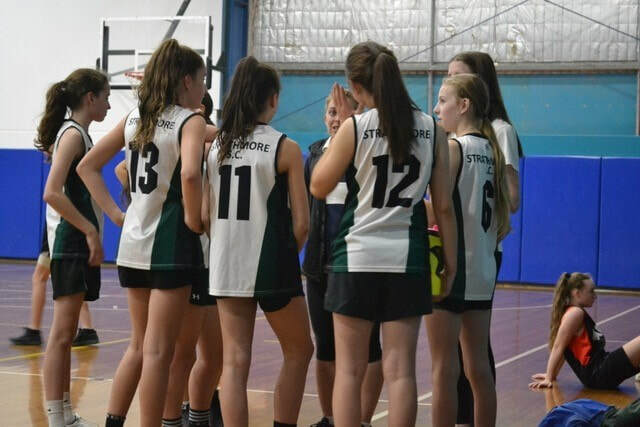 On Tuesday the 11th of September, the Year 7 girls’ basketball team went to Coburg Basketball Stadium and competed in the MV Division basketball tournament. 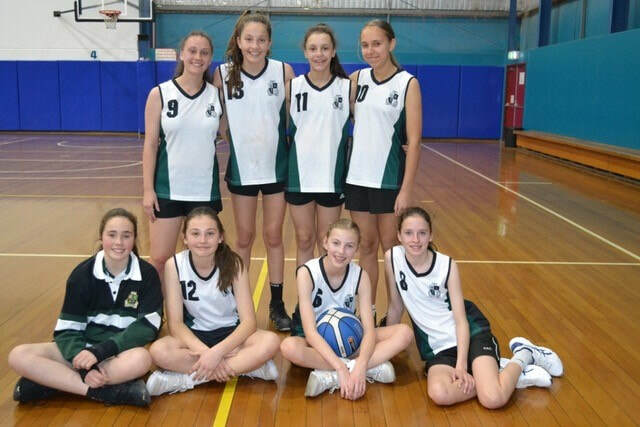 The girls played four games against Buckley Park, Rosehill, Mount Alexander College and Sirius College. 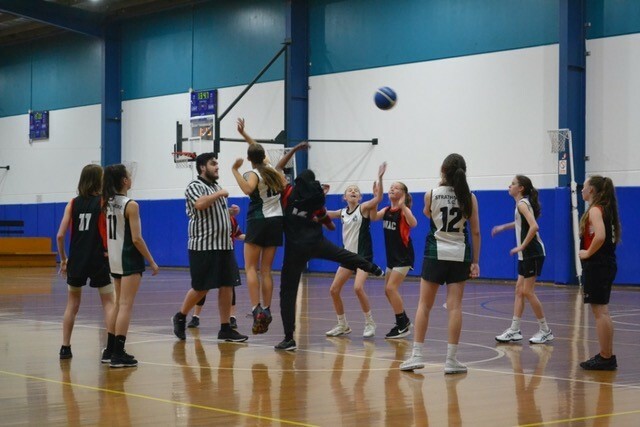 The girls beat all teams by a convincing margin, which progresses them through to the next round, which is the Western Metropolitan Region competition in late October. The girls competed well as a team and will continue to work hard in training sessions in the lead up to the competition.